Welcome to Dockland Maritime Services Limited. Jul 08, 2011 Dockland Maritime Services Limited is one of the leading Maritime company in Nigeria that involved in dredging activities for Oil and Gas industry including shore maintenance, drainage cleaning, water depth maintenance for vessel navigation, land reclamation, sand and gravel dredging for construction industry. International Safety Management Code. Jul 08, 2011 The International Safety Management Code (ISM) provides an international standard for the safe management and operation of ships and for prevention of pollution. This is entirely in keeping with the company’s policies in this area, which state that accident prevention, safety, and environmental protection have top priority in the company’s planning, project operations and equipment maintenance. The ISM also furthers the corporate goal of fostering attitudes of careful awareness of safety and environmental concerns on the part of all its employees. 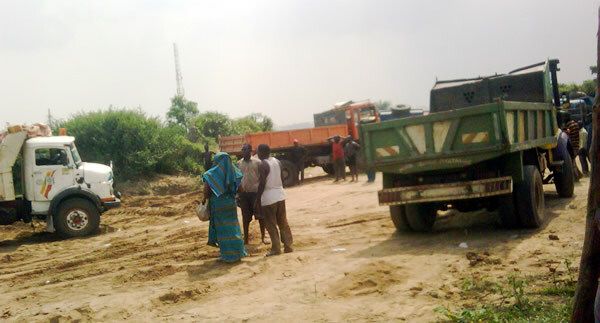 Our Recent Projects Jul 08, 2011 Supply of filling sand to Hitec,Josmaco,MTN Project at Ogombo, SHELL Project at Okun Ajah,Supply of sand to other developers along Etiosa Local Government Area. Contact us Jun 19, 2010 Dockland Maritime Services Limited. Plot 29 Block 139,Lekki Phase 1 . Lagos, Nigeria Telephone:08080782777, 08075599393. 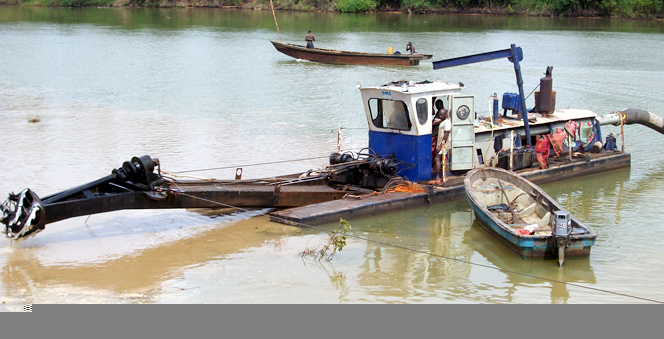 Services Jun 19, 2010 Supply of filling sand, Sand Dredging,River Dredging,Maritime Dredging,Beach Dredging,Port Dredging,Surface Sand mining. Dredger 1 Jun 19, 2010 Supply of filling sand, Sand Dredging,River Dredging,Maritime Dredging,Beach Dredging,Port Dredging,Surface Sand mining. Dredger 2 Jun 19, 2010 Supply of filling sand, Sand Dredging,River Dredging,Maritime Dredging,Beach Dredging,Port Dredging,Surface Sand mining. Dredger 3 Jun 19, 2010 Supply of filling sand, Sand Dredging,River Dredging,Maritime Dredging,Beach Dredging,Port Dredging,Surface Sand mining. Welcome to Dockland Maritime Services Limited. 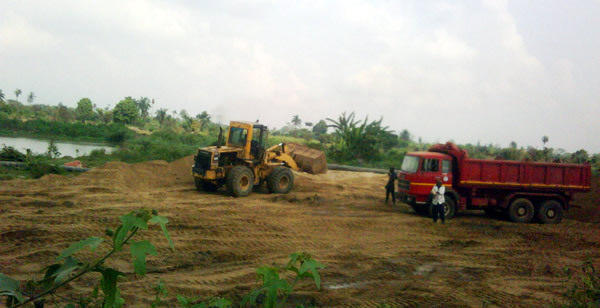 1Dockland Maritime Services Limited is one of the leading Maritime company in Nigeria that involved in dredging activities for Oil and Gas industry including shore maintenance, drainage cleaning, water depth maintenance for vessel navigation, land reclamation, sand and gravel dredging for construction industry. 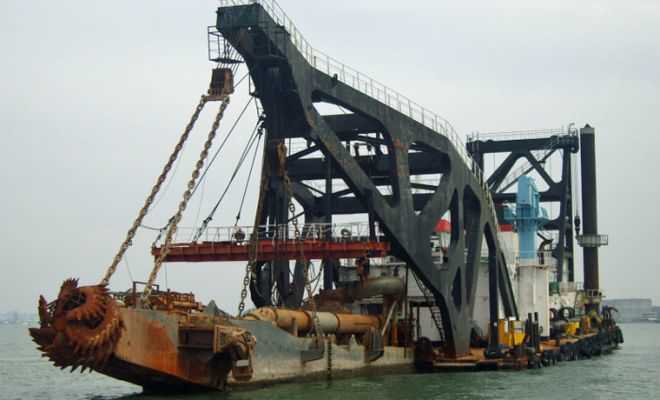 2 Supply of filling sand, Sand dredging,River dredging , Maritime dredging,Port dredging,Lake dredging,Beach dredging, Sediment pond dredging,Environment dredging, Surface sand mining. 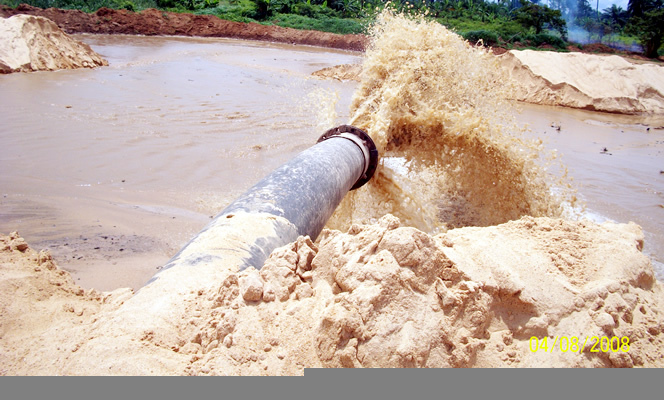 3Supply of filling sand to Hitec,Josmaco,MTN Project at Ogombo, SHELL Project at Okun Ajah,Supply of sand to other developers along Etiosa Local Government Area.